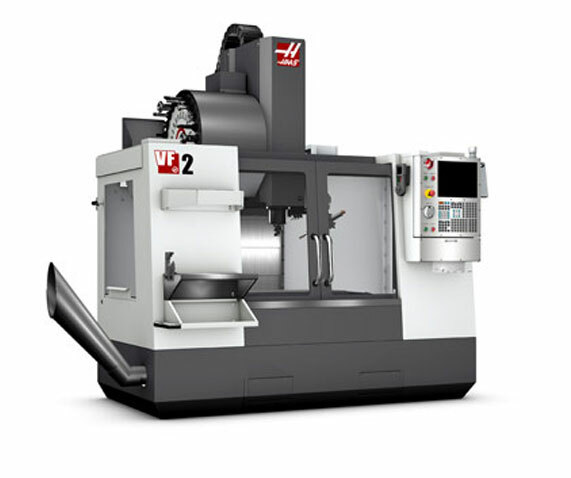 Haas Vertical Machining Center | Duenner Supply Company, INC.
Machining complex shapes at all angles and sizes. Processing Plate sizes 50″ x 20″ x 25″ (1270 mm x 508 mm x 635 mm). 7500-rpm spindle provides high torque and speed for a variety of machining operations. Synchronized tapping prevents lead-thread distortion and start-thread pullout.